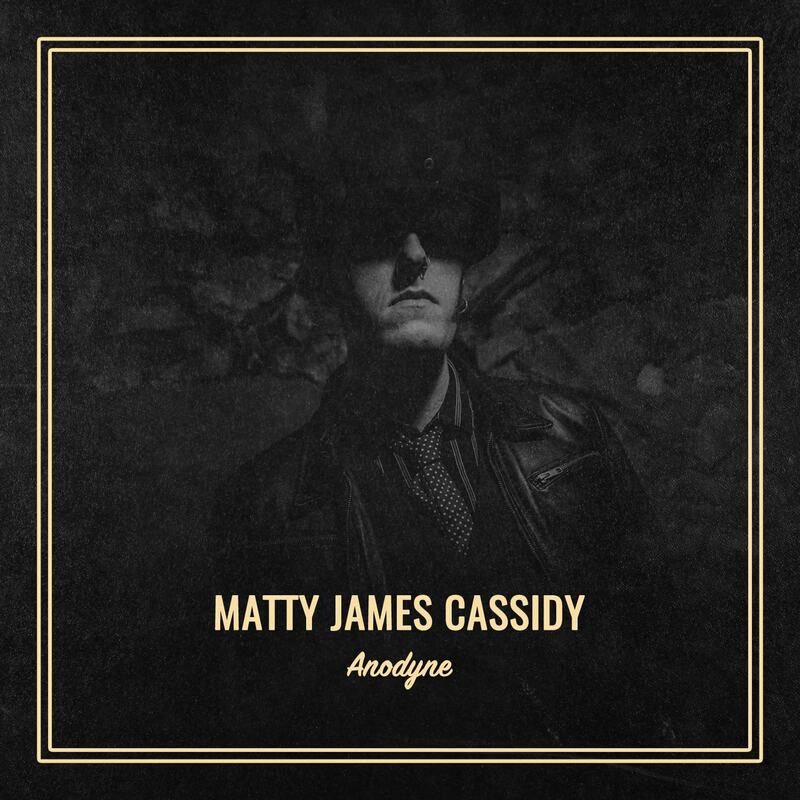 The latest news, live dates, releases and goings-on from Matty James Cassidy. 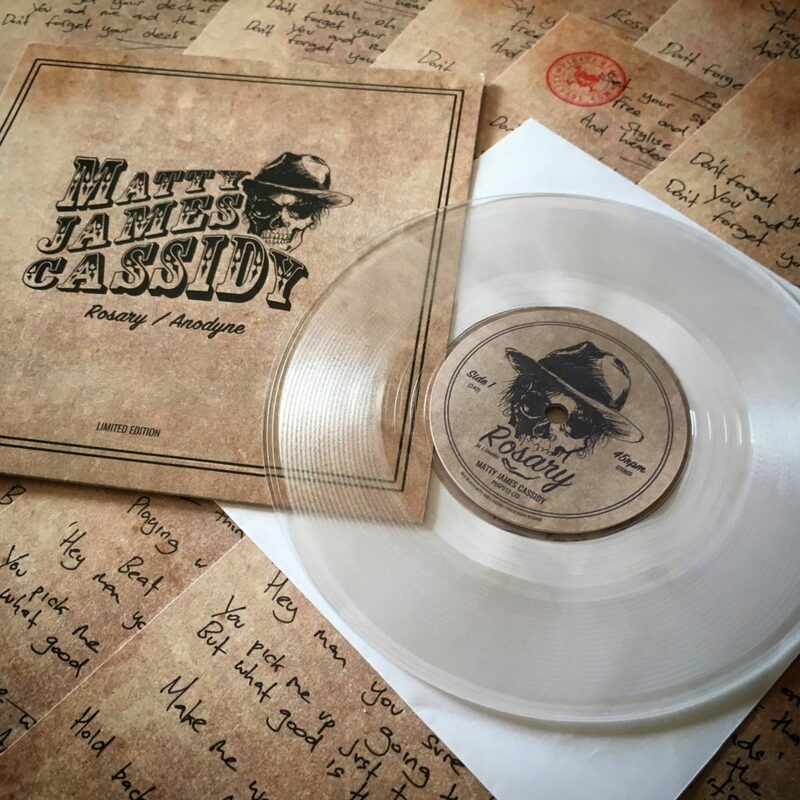 The limited edition 7″ single + CD ‘Rosary / Anodyne‘ was finally released on Friday 29th March and all pre-orders have been dispatched. Thanks for your support and patience, it’s a thrill to finally have something out on vinyl and we hope you’ll agree it was well worth the wait. Be sure and let us know your thoughts and send/tag us in a photo on Facebook, Instagram or Twitter with your goodies. There’ll be something in it for the best one. We also have some brand new t-shirt designs out, all exclusively available from Pirate Heart Records, or pick em’ up in person on the road. PS. Cheers for all the kind words about the new single/video ‘Anodyne‘, keep up the good work spreading the word! 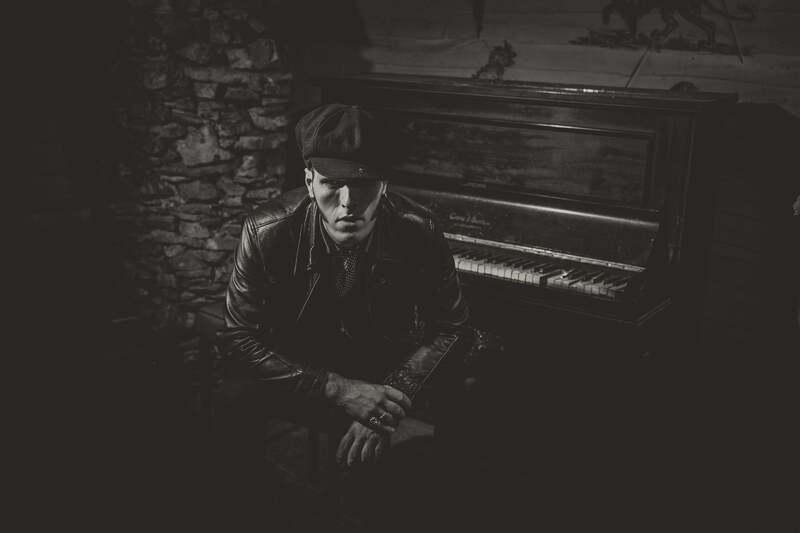 With critically acclaimed releases, hundreds of gigs across the UK and Europe plus appearances at major festivals all under his belt, this multitalented songsmith is just getting started. 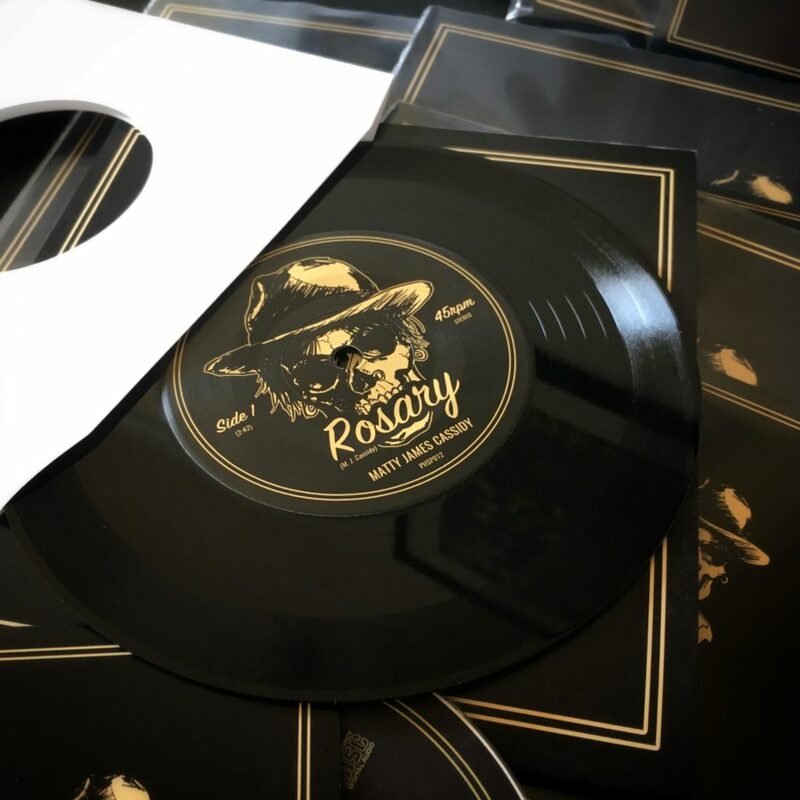 ‘Rosary / Anodyne’ available exclusively from Pirate Heart Records. Ticket links on live page.